Egypt’s assistant manager Hany Ramzy has justified the inclusion of El-Dakhleya winger Islam Gaber and revealed the team’s formation under Aguirre. Javier Aguirre has announced his squad of local-based players for the Pharaohs’ encounter against Niger in the 2019 AFCON qualifiers, which saw some surprising inclusions. 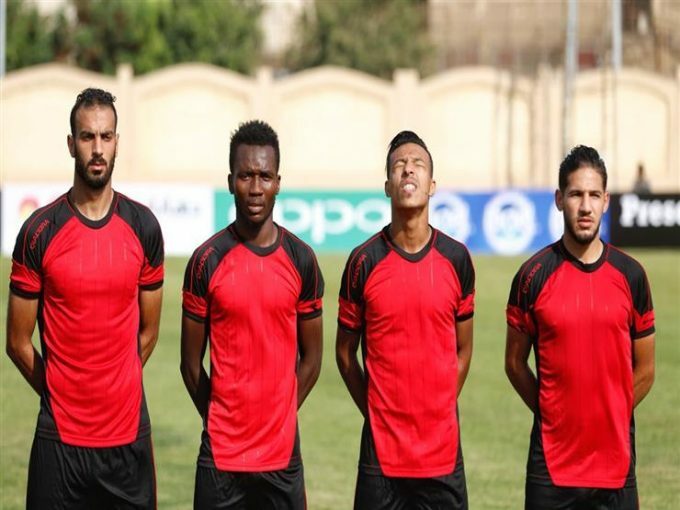 The most unfamiliar name was Islam Gaber, who is on loan at El-Dakhleya from Misr El-Makkasa, but Ramzy revealed that they have been monitoring Gaber for some time now. The 22-year-old left winger is currently in line for his first cap for Egypt following his impressive performances in the opening rounds of the Egyptian Premier League. “We chose El-Dakhleya player Islam Gaber because he is only 22 years old and can play at Mohamed Salah’s position,” Ramzy said on Wednesday. “He is a talented player and we have been watching him for a while. He performed really well against Pyramids. “I can not say that he is similar to Mohamed Salah or even his successor, but we are trying to find out his technical and physical abilities to prepare him properly. “The team’s formation with Aguirre will be 4-3-3. We have chosen a number of young players to prepare a new generation for the 2022 World Cup. “Aguirre’s choices have sent a message to all players that the list is not limited to Al Ahly and Zamalek players,” he concluded. Egypt will host Niger at Borg El-Arab on September 8 in the 2019 Africa Cup of Nations qualifier. 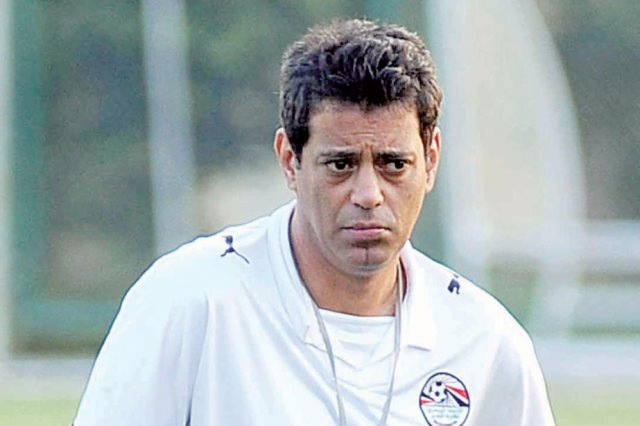 The Pharaohs have lost their opening game to Tunisia away from home. The game will also be Aguirre’s first game in charge after he was appointed as Egypt manager around a month ago, succeeding Hector Cuper. The Pharaohs are currently on a nine-game winless run, having not won a game since their 2-1 win over Congo last October.